West Women’s team are delighted to confirm the capture of three new additions ahead of the new season. Jess Hartley, 19, arrives from Cheadle Town and is comfortable at both left back and the left side of midfield. 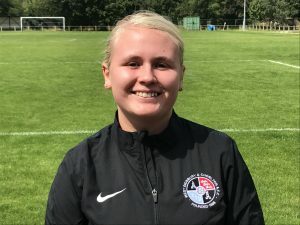 Hartley made her West debut in the pre-season opening win away to Bolton Lads & Girls. Midfielder Emily Croasdale, 23, has joined from local rivals City of Manchester who recently confirmed their resignation from the NWWRFL. 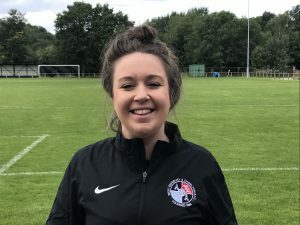 Adept at playing any across the middle the former Stockport County player made her debut in the 3-2 loss away to Blackburn Community before announcing herself to the home support by scoring the second goal against Sir Tom Finney. 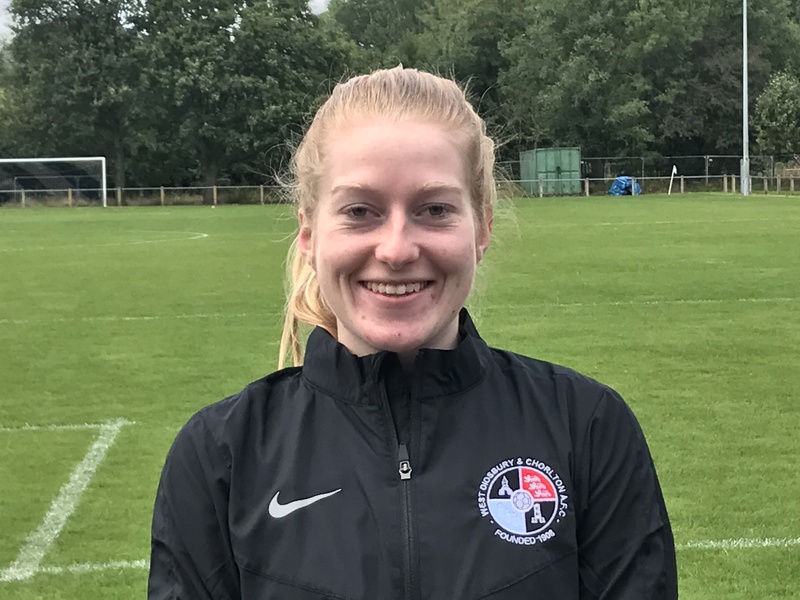 The third arrival is defender Anna Carson-Parker who made her debut as a substitute against Blackburn Community before making her full debut against Stockport County at the weekend. Carson-Parker, 23, has previously played for Oxford United. West Women are back in action this Sunday when they welcome Penrith to Brookburn Road, 2pm KO. The bar is open, admission is free and everyone is welcome.